Face Haus Launch at USC! 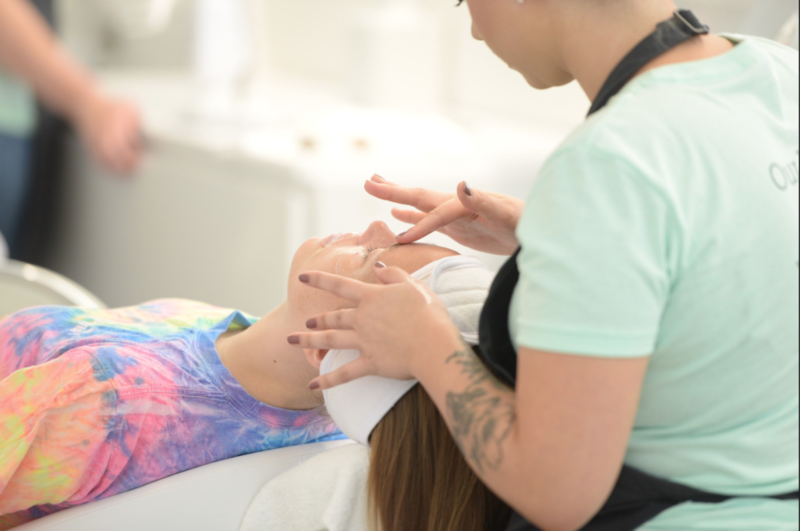 Last week, Face Haus had their Grand Opening at USC Village. I get a facial every time I’m in Boston at a spot called Skoah, but I haven’t yet found my go-to in LA. Getting facials and massages are obviously a total treat, and not something you get more than once every few month. Face Haus is super neat and founded by 2 women! 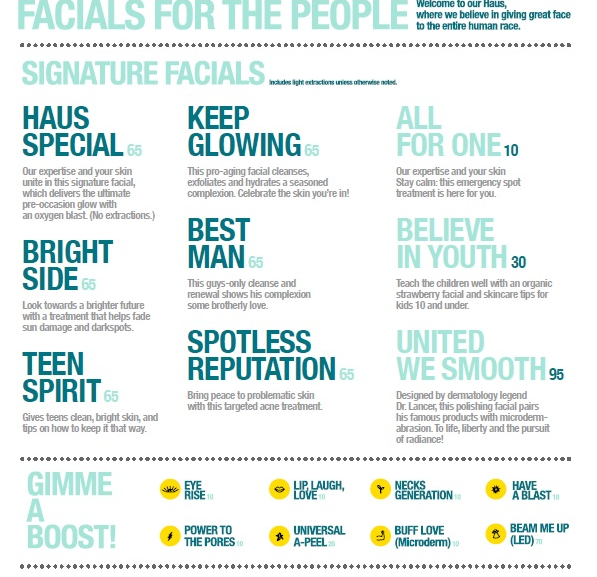 Since its start in 2013, Face Haus has changed skin care and the ways that people get facials. Within the past year Face Haus has expanded throughout Los Angeles with locations in West Hollywood, Studio City, newly opened Santa Monica and now USC Village with more locations on the way. One of my friends went to their event in Downtown LA, and was joined by tons of students from USC who are preparing for back to school and classes starting on August 20th. Founders, Jennifer Worley and Karey Burke were there to welcome all: and I’m hoping to have them on This is Life Unfiltered SOON!